The lull of the international break still has its moments of anxiety. You worry whether your club's key players will come back injured, and you agonize over every negative piece of news without the remedy of a weekend fixture to look forward to. The two weeks can seem interminable. Milan fans know the feeling. Smarting from the 2-0 loss against Roma, they had hoped for some good news about sponsorships and finances before the derby against Inter this Sunday. These comparably prosaic aspects assume an exaggerated importance when there is no club football. But the news has been mixed. Each time CEO Marco Fassone has spoken of contingency plans in the event of not qualifying for the Champions League, imminent sponsorship deals, and a secure financial future, the media have done the opposite. They are all in lockstep: Milan don't have a future under President Yonghong Li, they are months away from being delivered into the hands of the vulture fund, Elliott (the likelihood of which Fassone estimated at 0.01%), and the talk of refinancing their debt on more favourable terms with another party is empty (again, Fassone has said that they will achieve refinancing by 2018). Just this week it was reported that Adidas will sever ties with Milan at the end of the season, which many on social media took as an ominous sign of the club's future. Against this backdrop, Milan will take on Inter on Sunday in a hugely anticipated derby. After years, the quality on the pitch will be more fitting of the clubs' histories. There is also the usual added intrigue of a coach supposedly on the verge of being sacked, namely Vincenzo Montella. The Milan coach has said that his team will have to do anything to win. A look at the table shows why. Milan are already 9 points off of top spot, and 7 off of Inter. significant. There is a feeling that if Milan are to win on Sunday it would suddenly right everything. 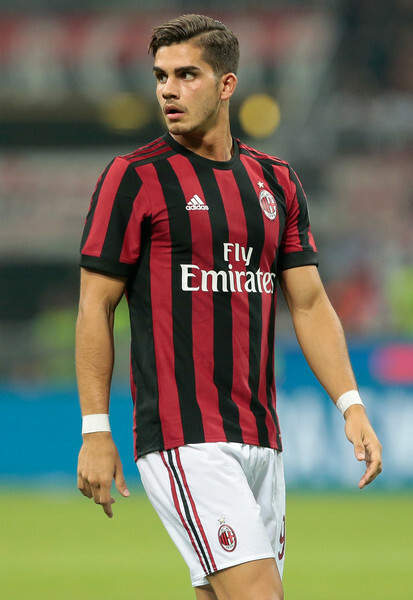 The media's tune would change, the balance sheets would balance, and Milan would suddenly be contenders again for the fourth spot, and maybe not just. This is the peculiar absurdity of the situation, that an Andre Silva winning goal, let's say, could suddenly change the editorial outlook. 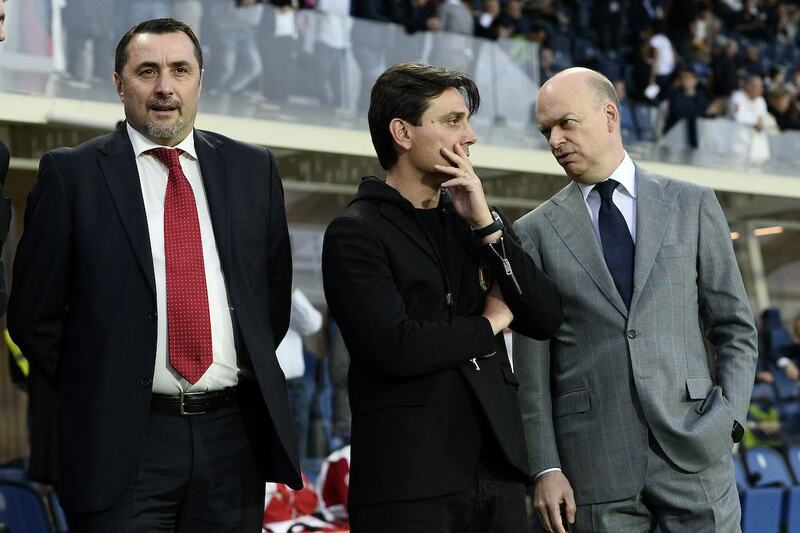 Ever since the summer, Milan fans have felt that the press has had it in for them, for their owners who they've enjoyed depicting as poveri (poor), and Inter's as having the real potenza (power). Even after the last derby in April, in which Cristian Zapata equalized with seconds to go, it was reported that Inter owners didn't deign to shake hands with Milan's. There is more at stake here than the 3-5-2 formation, or whether Nikola Kalinic or Silva should start; a derby win and a series of subsequent wins will change the atmosphere around the club, vindicate Fassone's and sporting director Massimiliano Mirabelli's work in the transfer market, revive the memories of amnesiacs who have forgotten the qualities of Leonardo Bonucci and Lucas Biglia. Every day there seems to be a new voice, unheard in the summer, criticizing Milan's transfer campaign. Today, it was Roberto Pruzzo, saying Milan could have bought better in the summer. Even former owner Silvio Berlusconi, on the periphery of most things since his illness in the summer, questioned adding eleven players in one transfer window recently. It is the excitement of that transfer campaign that seems to have been squandered, and the press won't relent. Milan have to win on Sunday. A draw would be only an incremental step. A win would change the season's complexion. It is precisely that dramatic. For the record, I think Andrea Silva should start.